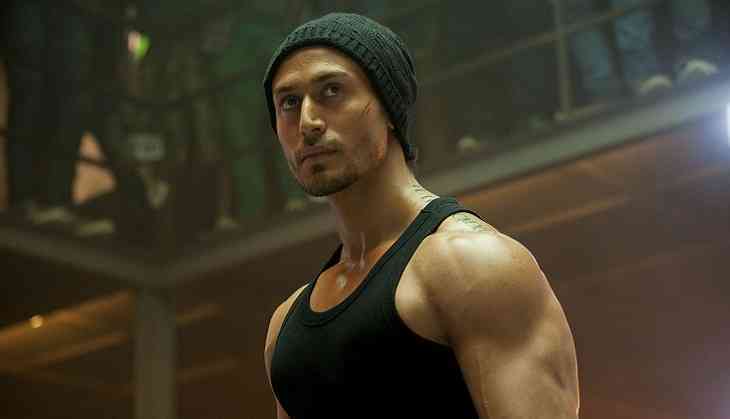 He may have been offered to play John Rambo in the Indian remake of Hollywood star Sylvester Stallone's iconic film "Rambo" but Tiger Shroff said working in the West is still out of his reach. Shroff said it is tough to crack Hollywood as even "experienced" actresses like Priyanka Chopra and Deepika Padukone also have to give auditions to bag films there. "I am sure, it will be difficult to get in Hollywood. Stars, who are more bigger and experienced than me, have worked so hard to be there. "Priyanka and Deepika both of them are at the top of their games and have been auditioning for films. So, there is a long way to go for me (in Hollywood)," Tiger told reporters here. He, however, said that he is open to acting in Hollywood, provided there is an exciting offer. The 27-year-old actor, who has voiced Spider-Man in the Hindi version of "Spider-Man: Homecoming", said it was one superhero he always wanted to play since his childhood. "I have been a fan of super hero films, especially of Spider-Man. My dream is half-fulfilled. I want to play Spider-Man and this is one step closer for me. I think whatever Spider-Man does I can also do it. And that too in less budget as I don't use cables." "Spider-Man: Homecoming" is an upcoming American superhero film based on the Marvel Comics character Spider-Man and is set to release on July 7. "I had to play two parts-- one of Peter Parker and Spider-Man. As Spider-Man, I had to get into the character so I was actually wearing the mask and dubbing for the fight sequences I was moving and shouting and reacting to the hits. I was fighting like Spider-Man. So it was all surreal." The "Baaghi 2" actor considers Hrithik Roshan and Jackie Shroff his favourite superheroes. "My father was India's first superhero. He did a film 'Shiva Ka Insaaf' in 1985. It was India's first 3D superhero film. He is my hero, superhero and for all children be it son or daughter, father is their first superhero." When asked which superhero character he would like to play on screen, he said, "If there is a movie ever made on the 'Mahabharata', I would love to play the character of Hanuman ji or Ram ji.